I had just started to read the ebook. I found interesting but hard. How do you juggle being a single parent working and trying to exercise when you have no one to look after the kids? Sounds like an excuse, I know but that's the reality of my life. And food is such a comfort, a friend. It is not easy to break it. I need to feel motivated not just for a day but more than that but how? Editor's comments: Hi Sharmini, "Life" presents us with challenges and there's no escaping it. Many if not most of us are swimming in a sea if endless distractions and demands upon our limited time. It's especially a challenge when you are a working single parent! 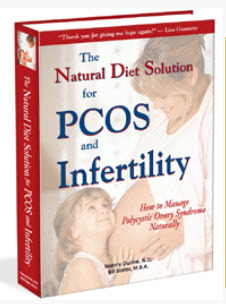 First, about The Natural Diet Solution for PCOS and Infertility ebook. Yes, the diet is hard to follow. 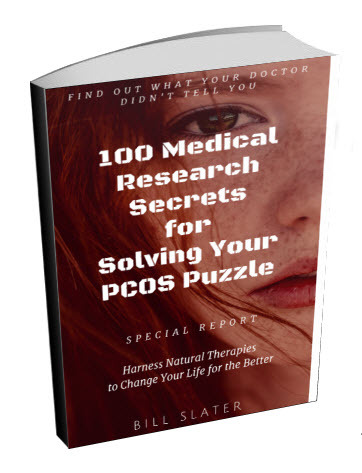 But it provides a path to better health and relief from some of the symptoms of PCOS. Always keep in mind that good health is priceless. Good health will allow you to properly take care of your children, and live to see your grandchildren and possibly great-grandchildren. Take a moment to list WHY you want to improve your diet. We have no motivation to do something unless we understand WHY we are doing it. Develop a clear visual picture in your mind of person you will become once you are eating a healthier diet. As I said, one WHY is to be alive and vital so you can be a fantastic grandmother to your grandchildren. 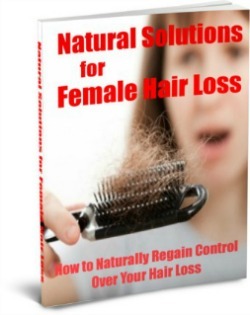 Or maybe you want to attract a new man into your life. Imagine yourself in a new relationship that is the best one you ever had. If you are vibrant and healthy, you are more likely to attract the right person. And so on. Write down who you really want to become. And understand that a health diet and plenty of exercise are the two excellent ways for you to achieve your dreams. Second, we're all squeezed for time. If you have no one to take care of your kids so that you can exercise, then you will have to include the kids, or do your exercises while they are present. Make a list of what you can do together that involves physical activity. Can you all go bike riding together. Take a walk in the park? Go swimming? Play ball? Play badmitton? Volleyball? Or if they are small, you can pull them along in a wagon while you take a walk. If you have a bicycle, there are little trailers you can pull behind your bike. The kids could ride behind you as you are bicycling. Use your imagination! Make a list of every possible physical activity you can do as a family. Pick one thing from the list and starting doing it. Another idea is that you can exercise while you are at home. Buy a couple of exercise videos and do your exercises regardless of whether your kids are in the same room or not. Who knows, you might be a good example to them and they will start exercising too! The important thing is to not try to change everything in your diet all at once and immediately try to do all of your exercises every single day. Identify one thing that will improve your situation. Continue to do that one thing until it becomes an automatic habit. 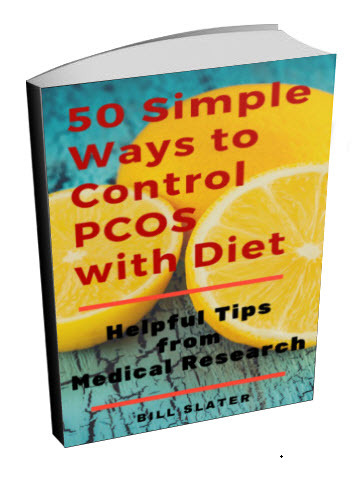 Let's say the first thing is to not eat white rice, white bread or pastries. As soon as you have mastered this habit, move on to the next thing. Let's say it is to do some kind of exercise 15 minutes every day. You should be able to find 15 minutes out of your busy day. It can be any kind of physical activity or exercise. Your goal is consistency and development of a habit. I don't care what kind of exercise it is. Just do something for 15 minutes every single day, without fail. Include the kids if you have to. Your goal is to gradually develop new health habits over a period of time. Be patient. Be persistent. You will be rewarded! Wow firstly, thanks for the quick response! I have got so much out from what you shared. Kids are going to have a great fun time together.